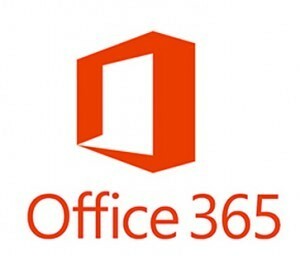 We have had a number of reports this morning of performance and connection issues with Office365 applications, specifically Outlook. In most cases, the reported issues have been slower than normal performance and outgoing emails getting 'stuck' in the Outbox for an extended period of time. Although the Office365 Status page doesn't record any issues, we confirmed via DownDetector.com that a number of users are reporting issues and they appear to have started around 10:32am ET. According to the AppRiver Status Page (http://status.appriver.com/), AppRiver is currently experiencing an outage that is impacting the customer portal and Hosted Exchange. We are aware of the issue and are watching for updates and notification that service has been resolved. If you are using GoDaddy for email, you are likely having problems sending and receiving emails. Very few details at this point but there is a problem that GoDaddy has acknowledged and is currently working on. No reason for outage or ETA on the resolution has been provided. The Equifax Breach: Just How Bad Is It?